The soon to be released Ubuntu desktop version is 16.04. 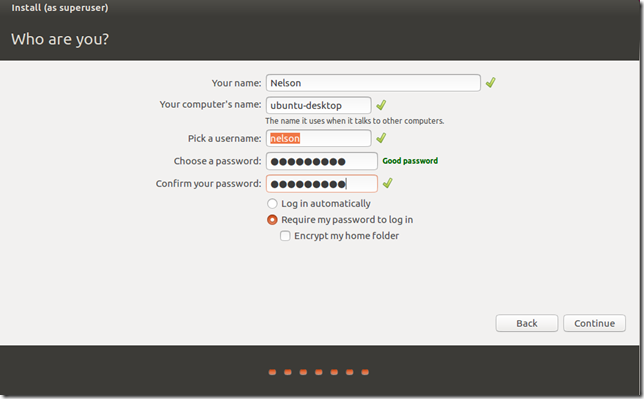 In this tutorial I will go step-by-step on how to Install it in a fresh new computer or virtual machine. 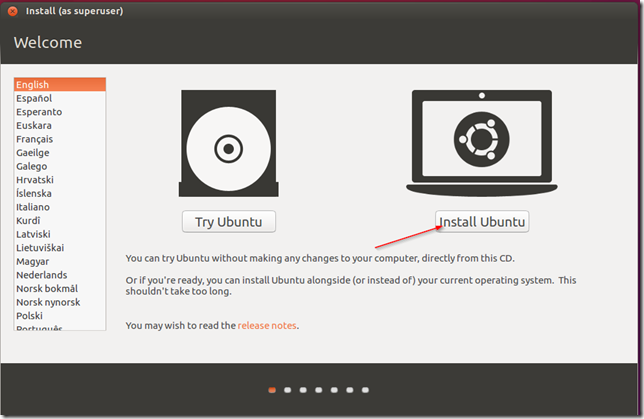 If you are installing Ubuntu on your laptop or desktop, burn the ISO image to a DVD or flash drive, and boot the computer from that media. 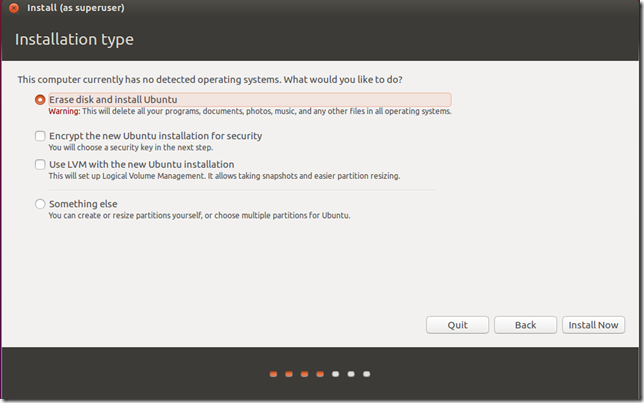 Choose to install the proprietary software for your computer. that includes drivers for your WFI card, Flash, MP3s codecs, etc. 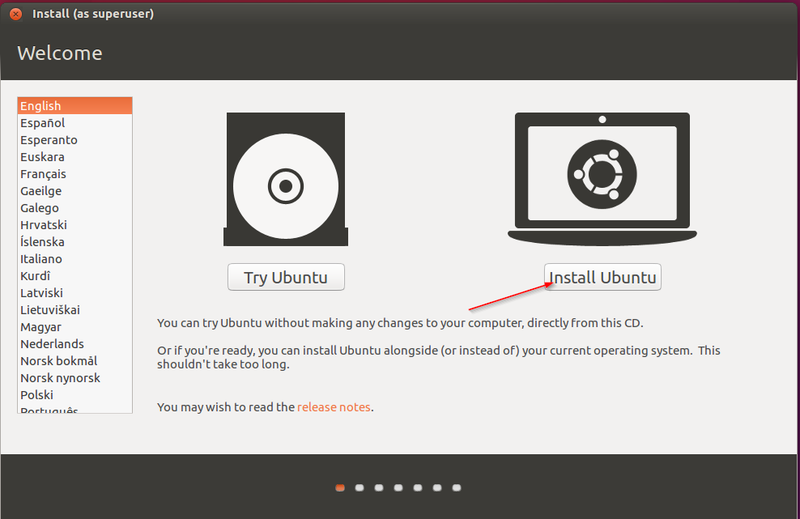 You can also choose to download updates while installing Ubuntu. 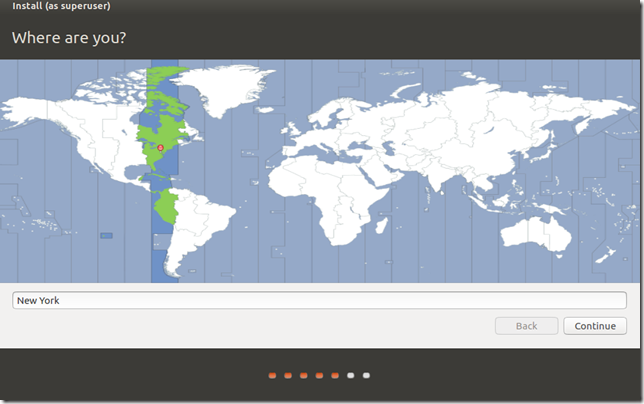 Sometimes the installation hangs when I choose that option, so I normally leave blank. after awhile, the installation should finish. That’s it. 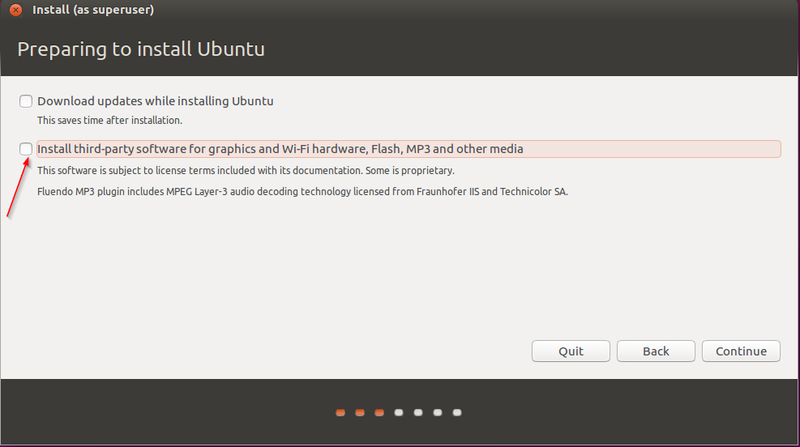 Your are done installing Ubuntu.